Striving to be the 1st Choice specialty contractor and maintenance firm, requires that we attract, empower and retain the best employees possible. Therefore, we are committed to encouraging our employee's personal development through ongoing education and training. We call this education initiative Harper University, or simply, LU for short. In an ever-changing and dynamic industry, training and education is paramount to success. Annually, a minimum number of training hours is expected from each employee - on subjects directly related to their position and beyond. Our goal is to develop talent internally and promote leaders from within. All employees are 'enrolled' at Harper U, and many are recruited to become instructors, as training and career development is a two way street. 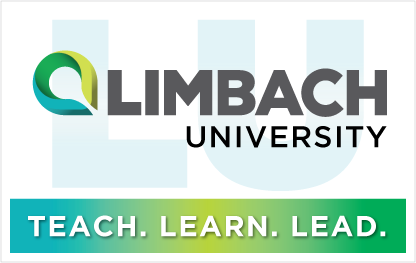 LU is where all employees come together as students and teachers on the path to becoming a better organization. Our goal is to develop talent internally and promote leaders from within.